One year ago, I had the honor of photographing Tyce’s newborn session. Oh my goodness this boy was so precious and I was soooo beyond excited when Mattie, his momma, reached out to me to document him turning one on his birthday! I can’t believe how beautiful this sweet child is and I had so much fun listening to his silly giggles and watching him explore his surroundings while we were out playing during our session. The fall showers that we experienced late last year did some good for the West Texas landscape. This spring has brought so much lush and rich greenery and wildflowers and I was itching to get to photograph a precious babe out in the beauty of all the color. And surprise, we had bluebonnets in our field bloom just a day short of this! 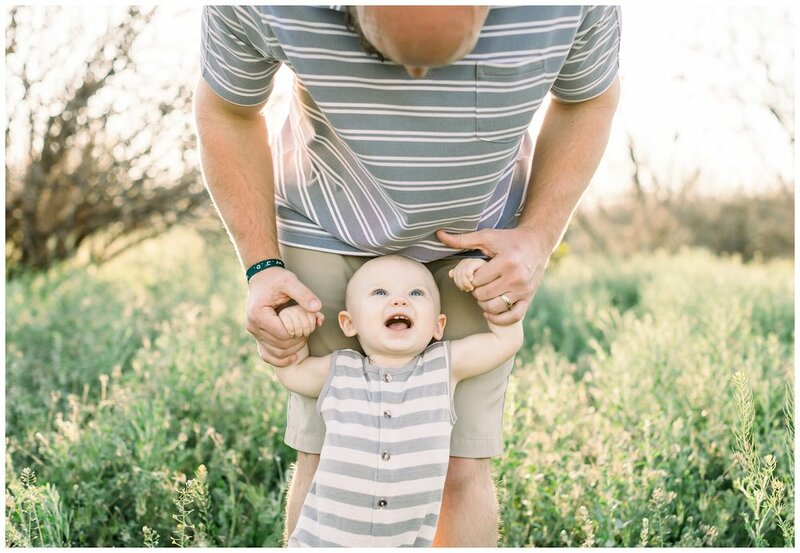 I am so excited to share more from Tyce’s first birthday milestone session!